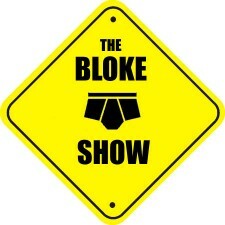 The Bloke Show is my brainchild. 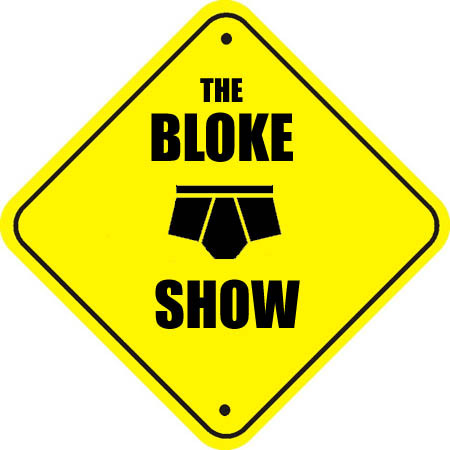 It began as a ten part comedy series that will be posted on The Bloke Show Channel on youtube. In the meantime I started this blog to be a journal of our progress and it has taken on a life of its own. It is now part journal, part diary, part humorous articles and music resource. Your support of this site/blog and project is invaluable. So welcome, please have a look around, check out the archives and if you like our stuff, please follow us on Facebook, Twitter or Via Networked blogs. Thanks! 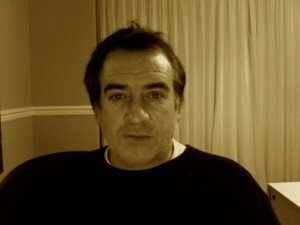 Simon Houghton creator of The Bloke Show started life as a baby, going on to become a boy and then a man, at which time he became an actor. As time passed he went on to be a director, later still he became a sales guy, then a business owner. Most recently he regressed and became a writer.